“If you look at all the unsuccessful mobile money deployments that haven’t taken off around the world, it is almost always because mobile operators and banks half-went into it and didn’t spend enough to reach the scale they need,” says Wright. Rural customers are too much hard work for big financial corporations, particularly when there’s a large urban population that’s more affluent and easier to reach. Mobile operators, on the other hand, don’t offer lucrative loans or fancy financial services; the profits in mobile money come from large volumes, not large margins. Banking and mobile telephony are basically mismatched industries. It would be much more sensible not to make the latter depend on the former. There is a glimmer of hope that things might change. 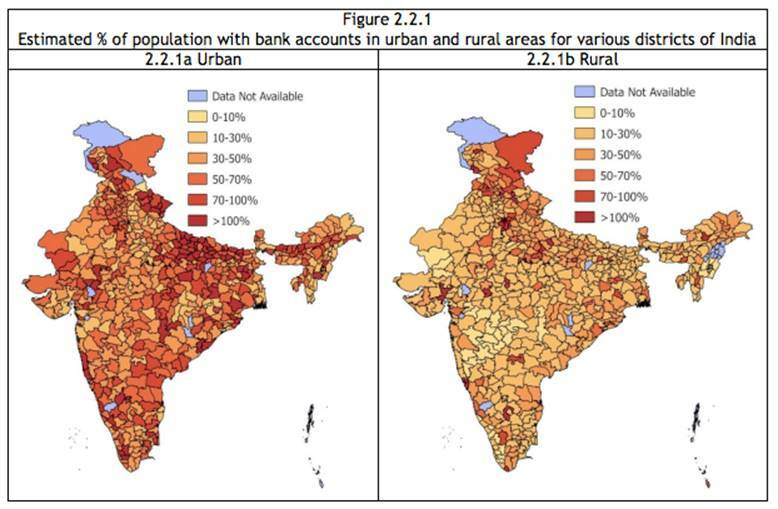 The central bank’s report recommends the creation of “payment banks,” which can offer payments and remittances but not loans. Mobile operators are expected to apply for licenses. But the banking industry is expected to lobby against them.